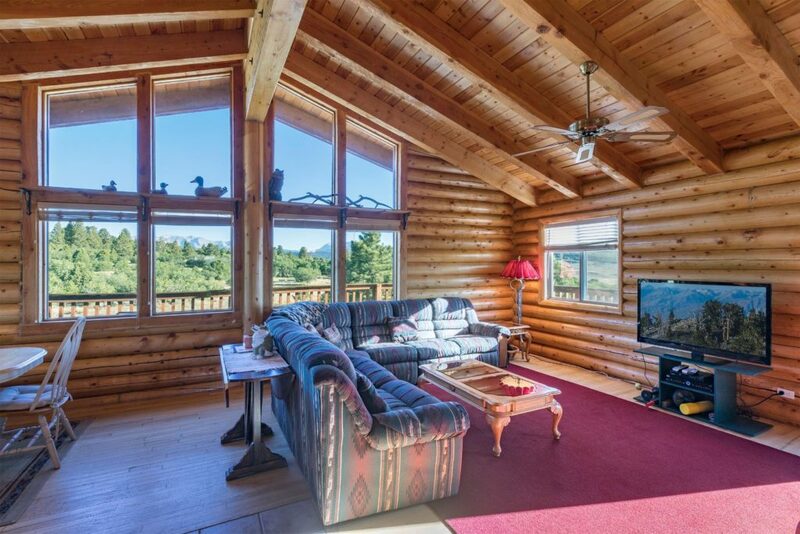 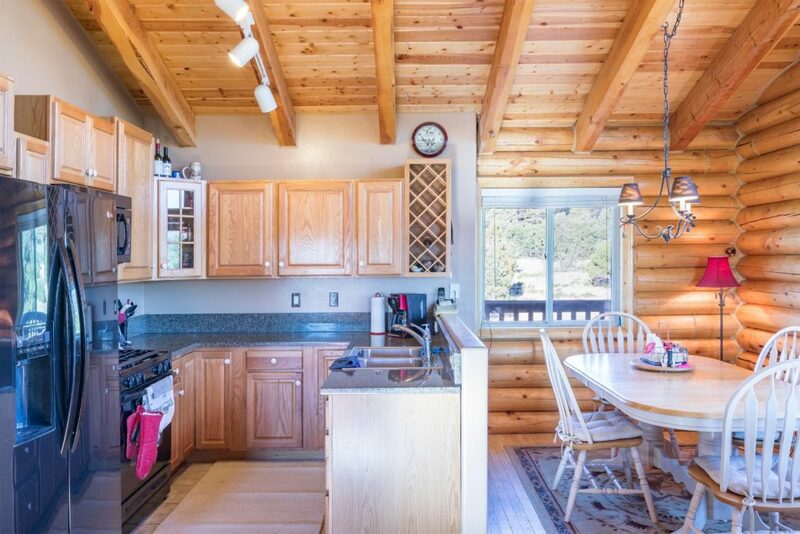 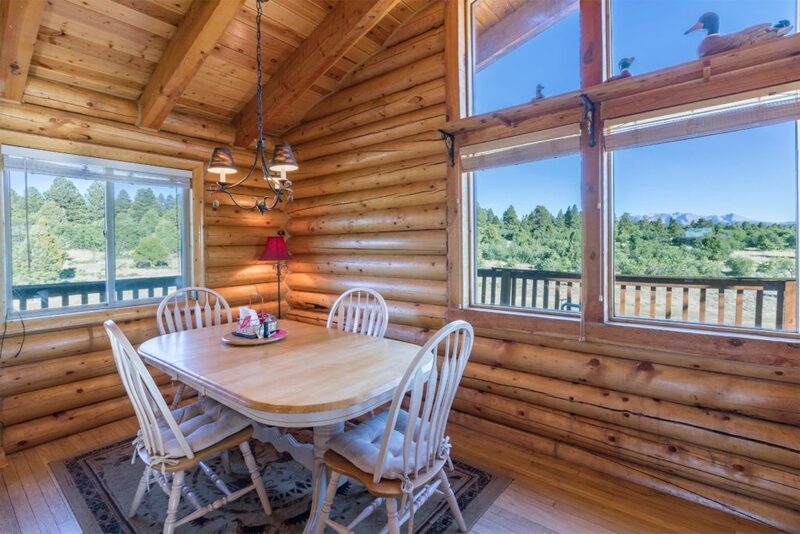 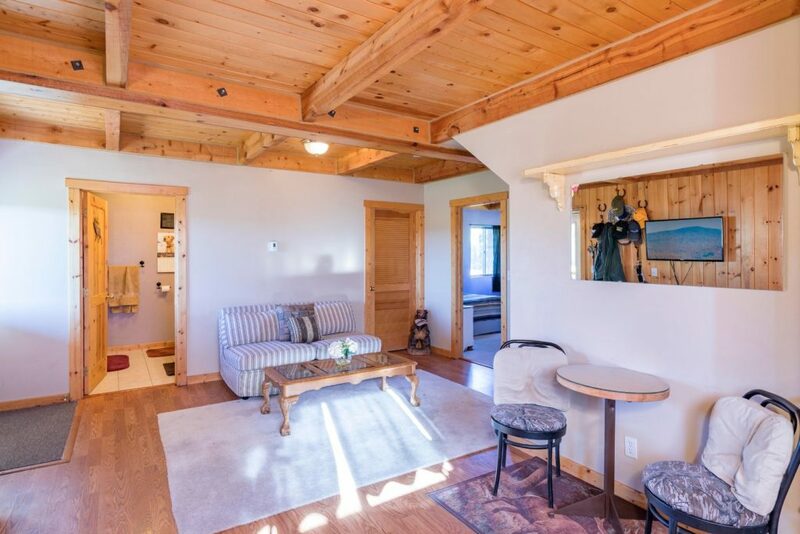 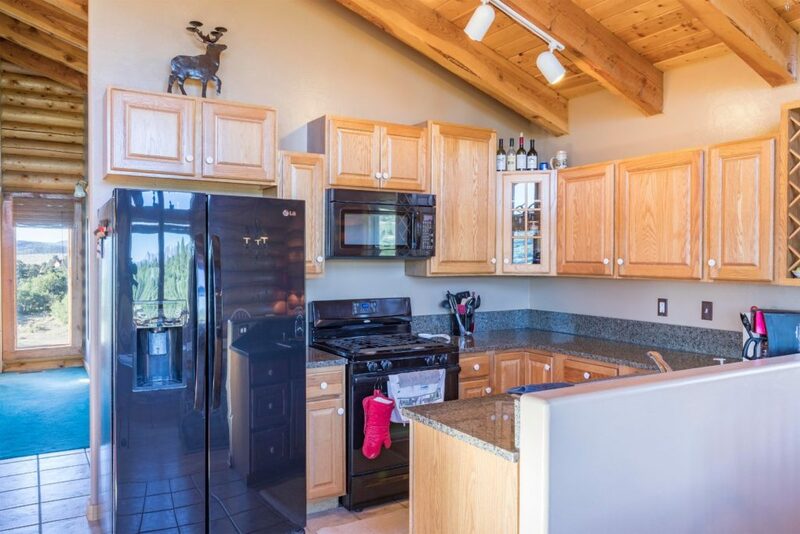 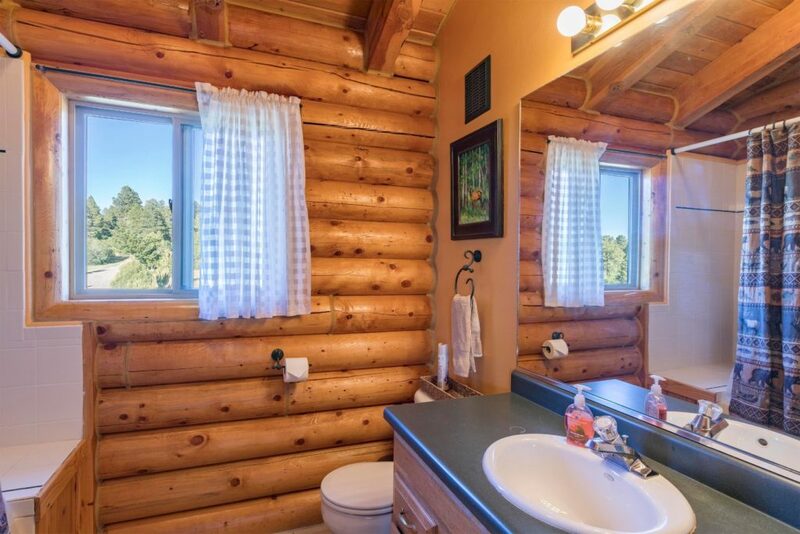 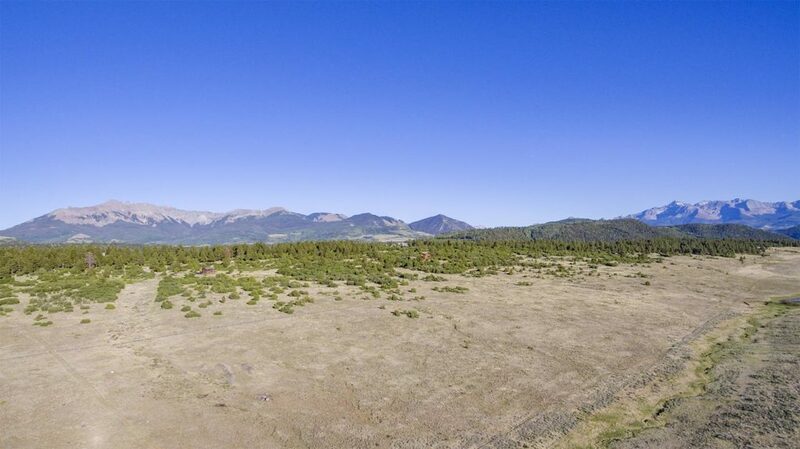 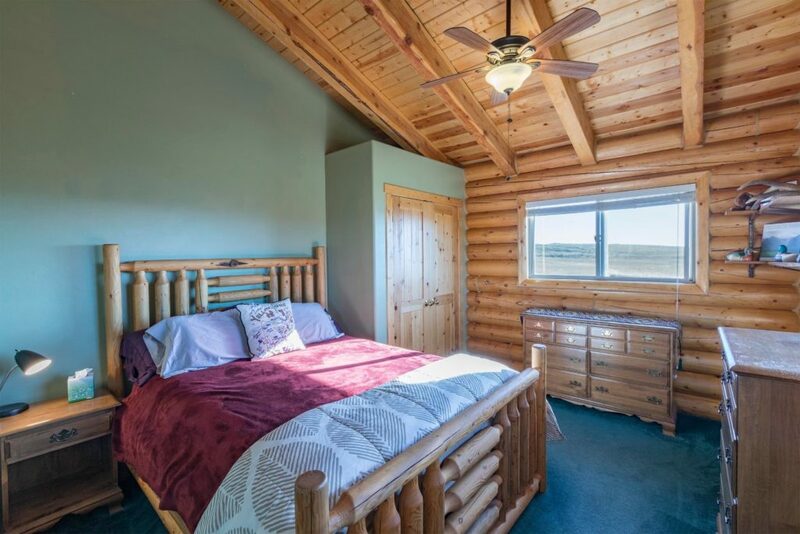 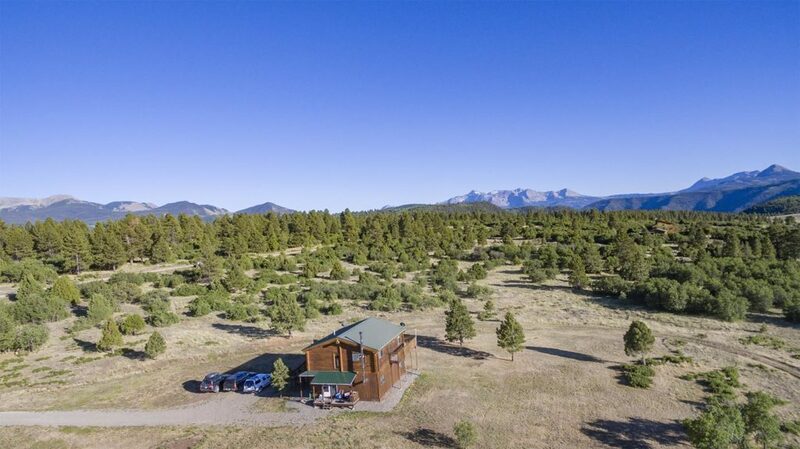 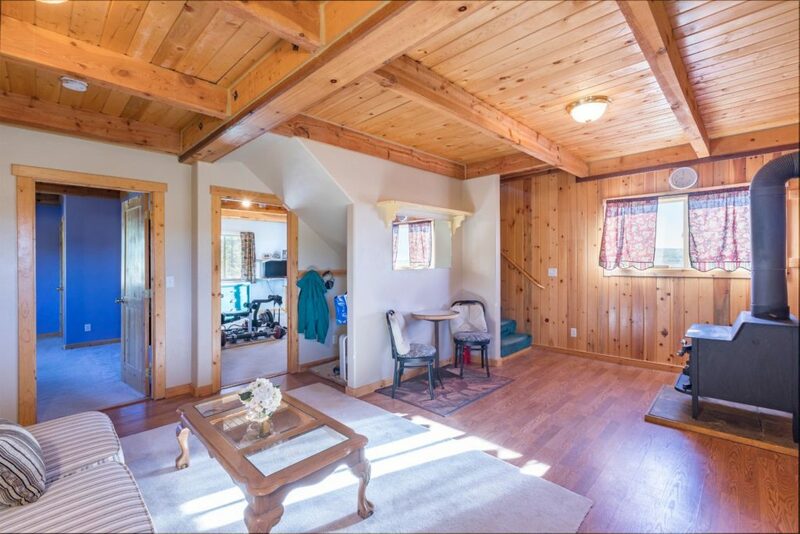 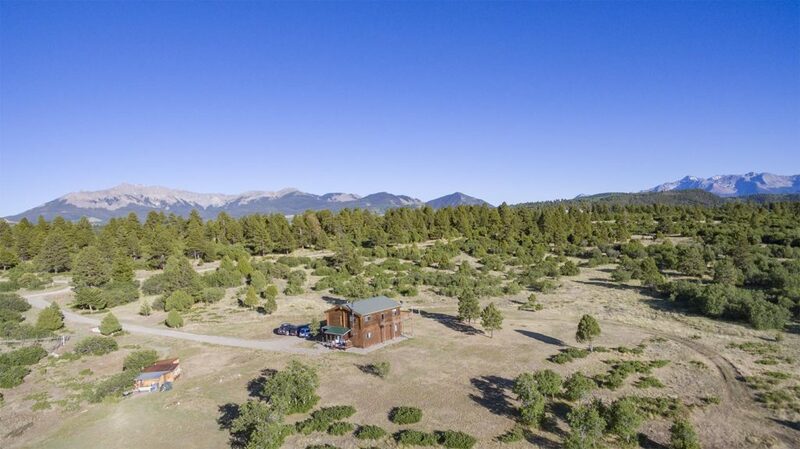 This rustic log cabin is situated on 40 acres at The Lakes at Carsten’s Ranch only 30 minutes from Telluride! 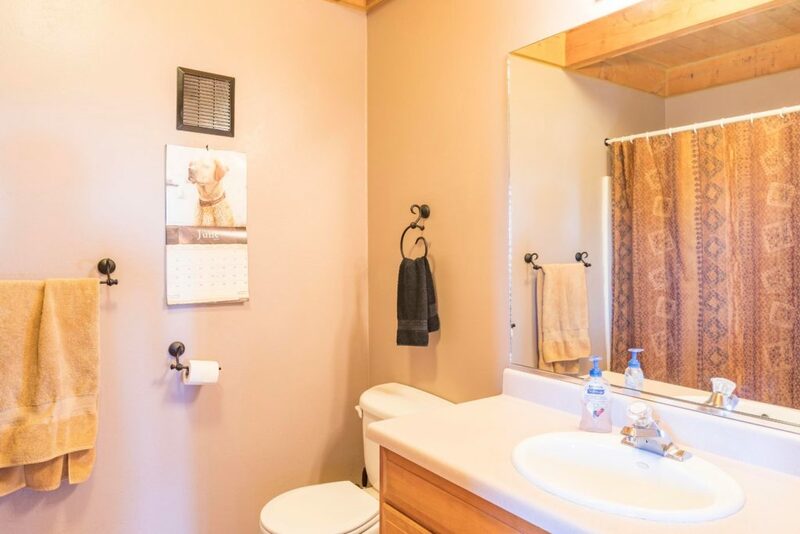 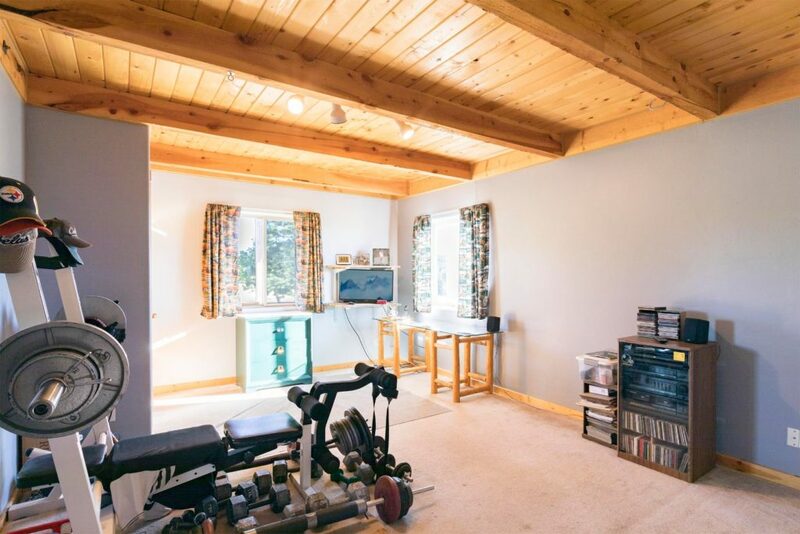 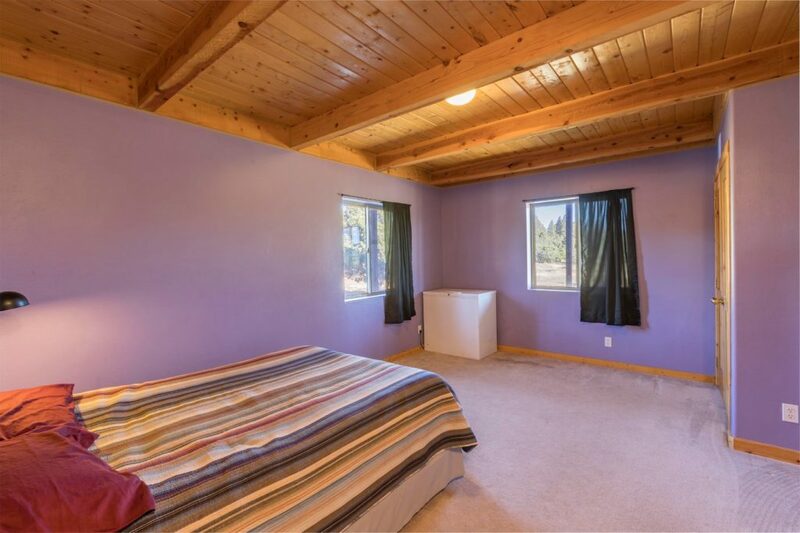 This house has been impeccably maintained and is in excellent condition. 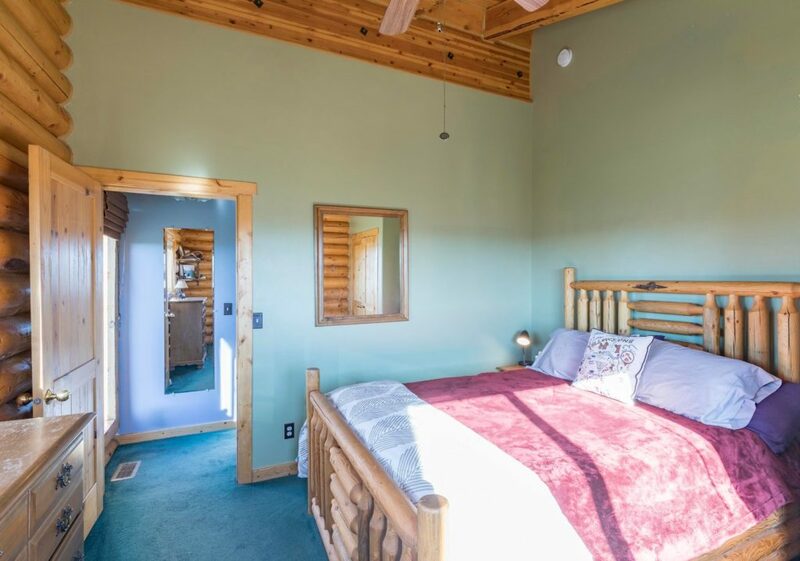 The first floor has two spacious bedrooms as well as a bathroom. 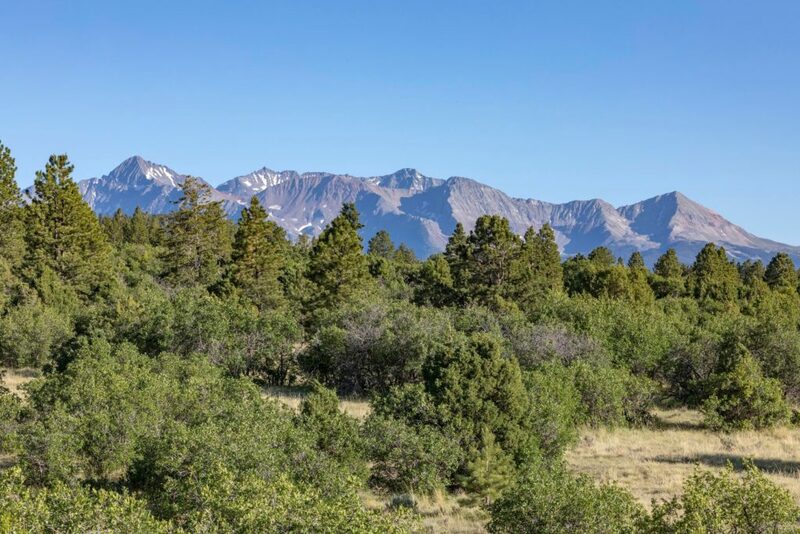 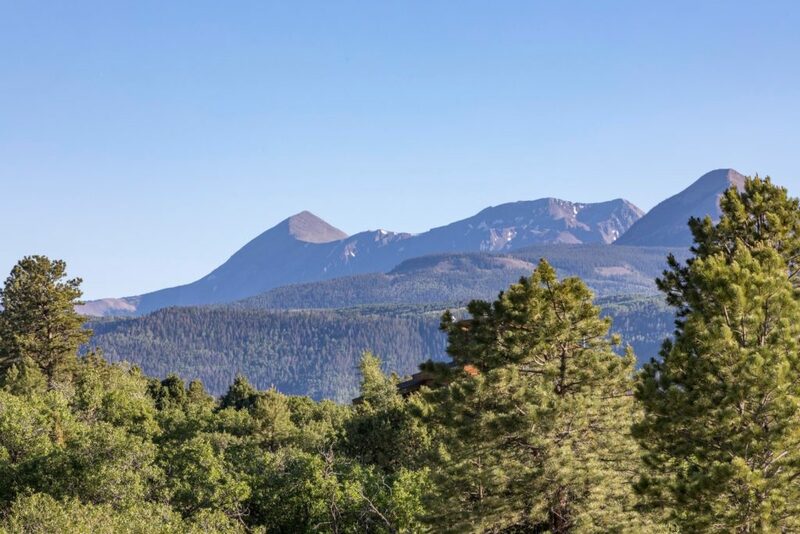 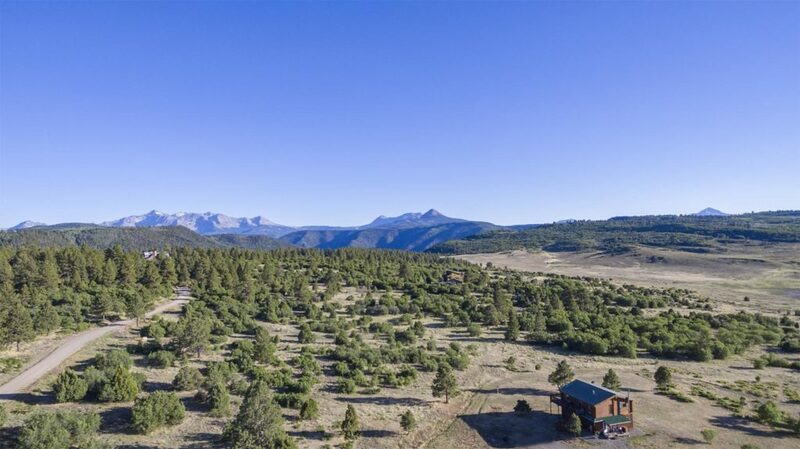 Enjoy stunning views of Mount Wilson and Lone Cone through the clerestory windows in the open-concept second floor, including kitchen, eating area, and living room with wood burning stove. 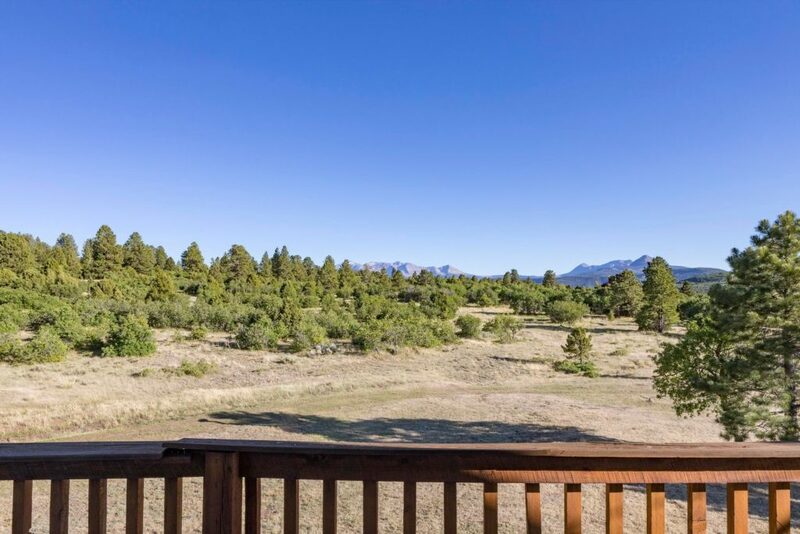 The views continue as you step outside onto the large second story deck, perfect for enjoying a stunning sunset over the San Juans. 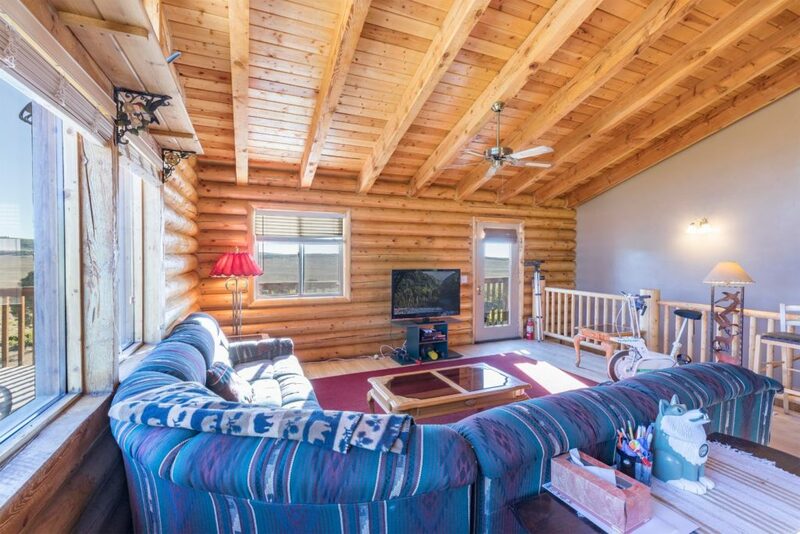 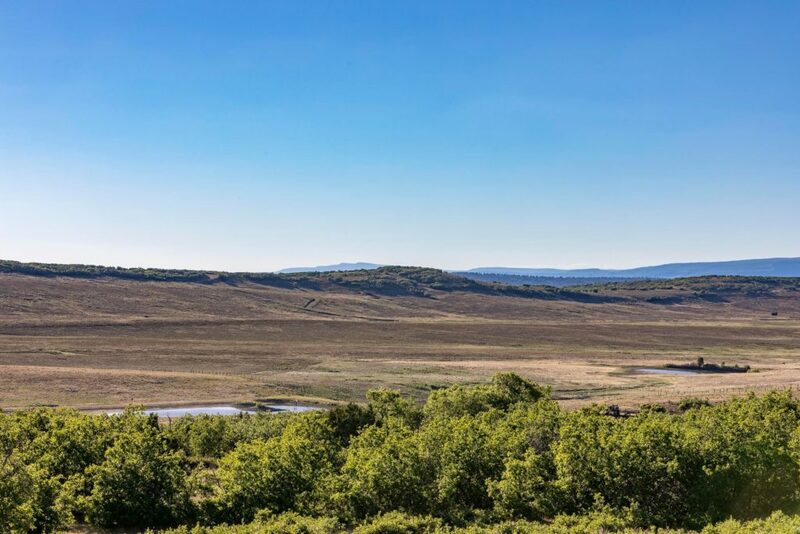 This property has easy access with County Road 48X being paved all the way to High Bluff Drive.